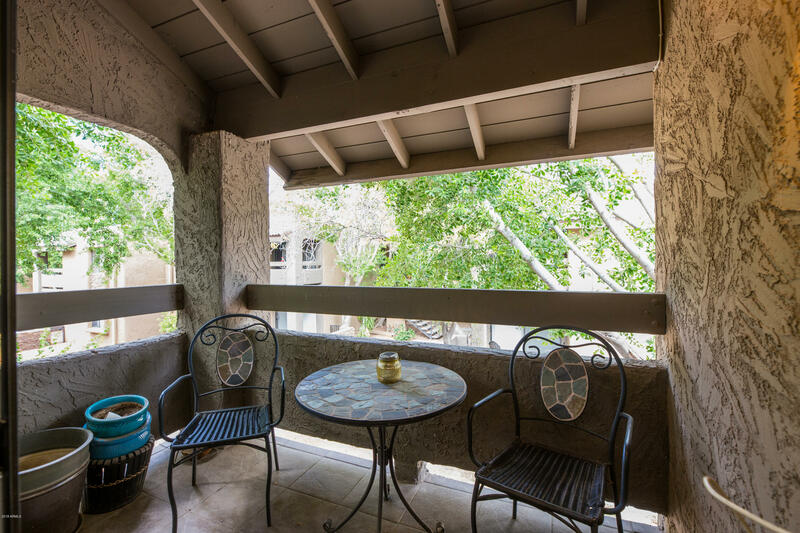 Great condo located in the desirable gated community of Arcadia Residences! 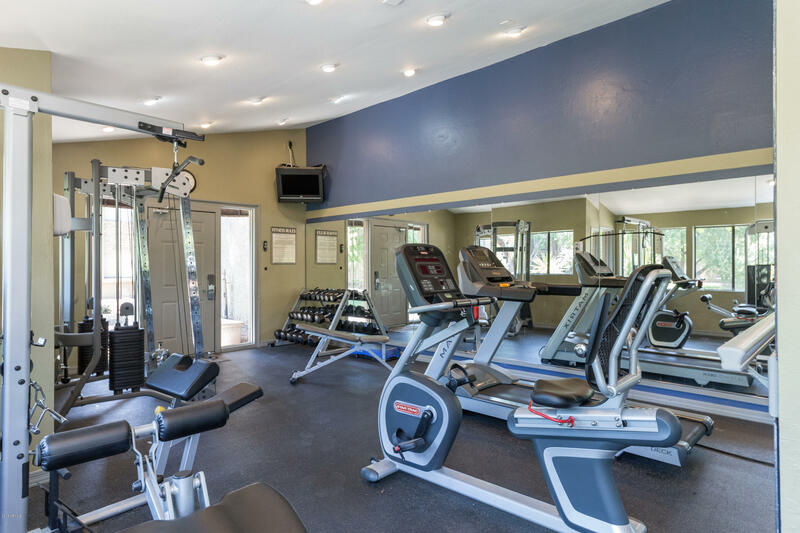 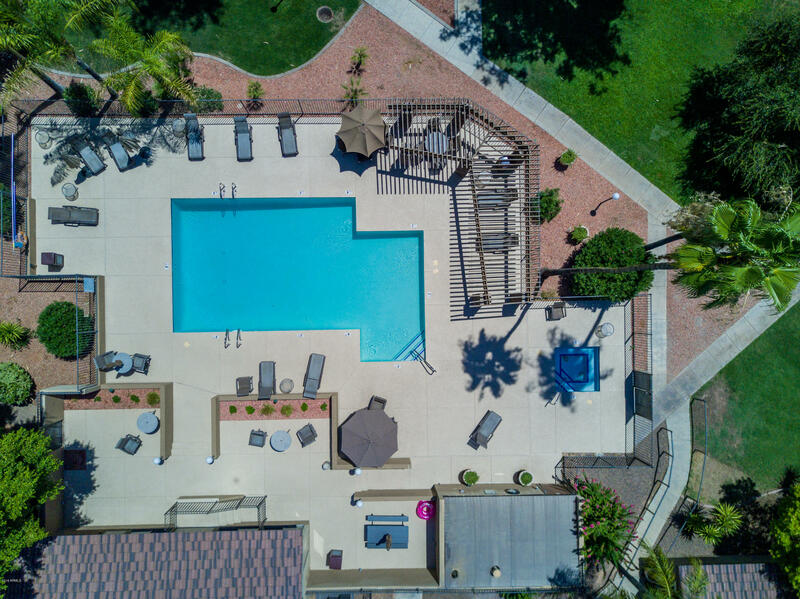 The Arcadia Residences is a quiet community with beautiful landscaping and fantastic amenities including a fitness center, business center, movie theater, sparkling pool and jacuzzi and gas BBQ's. 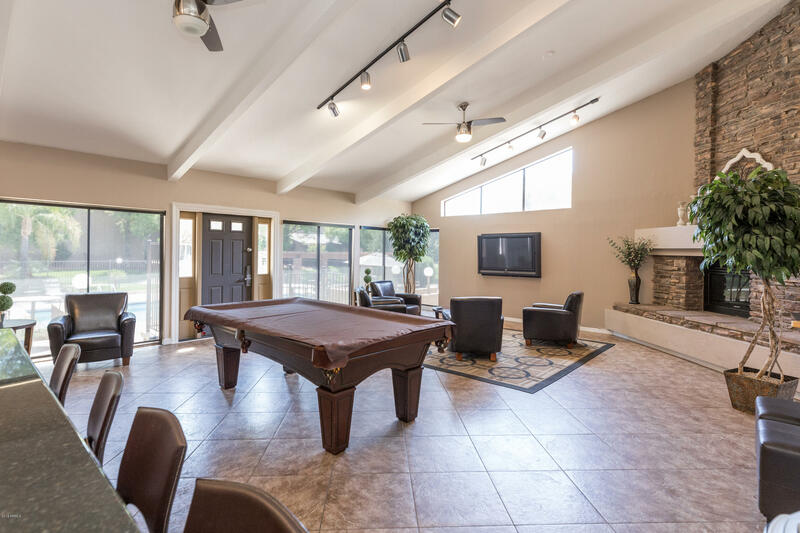 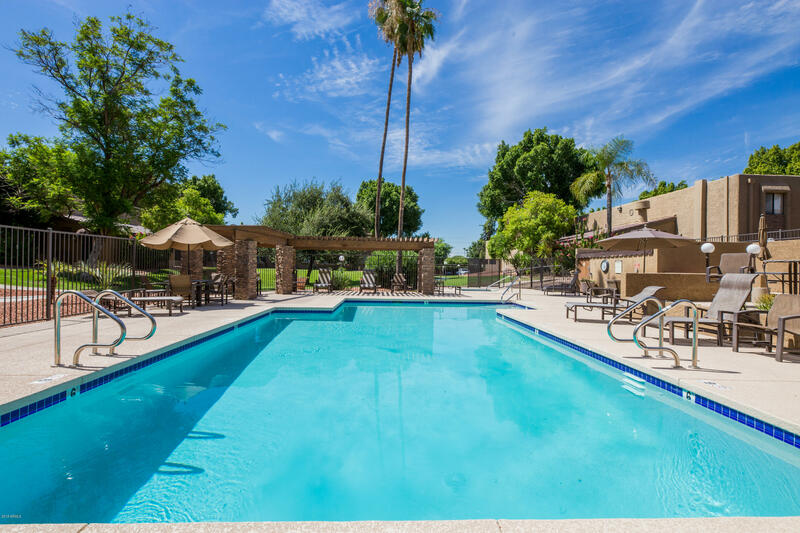 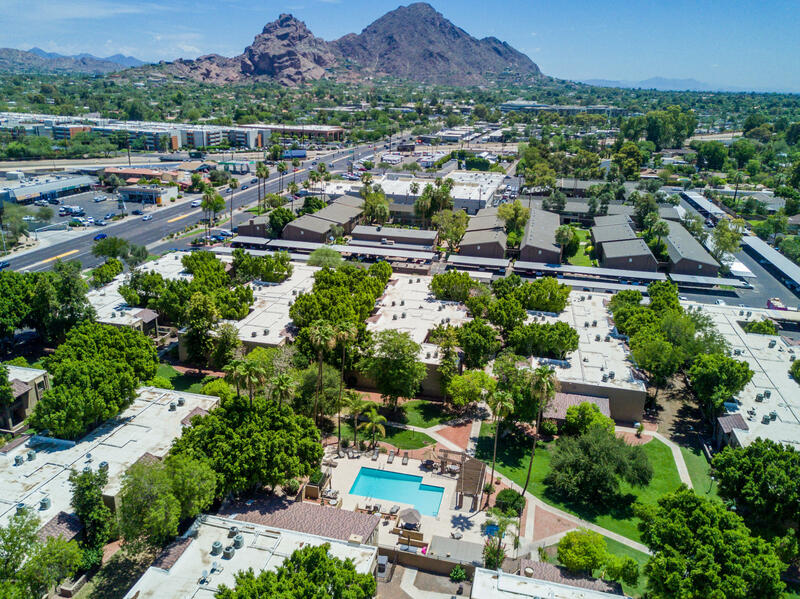 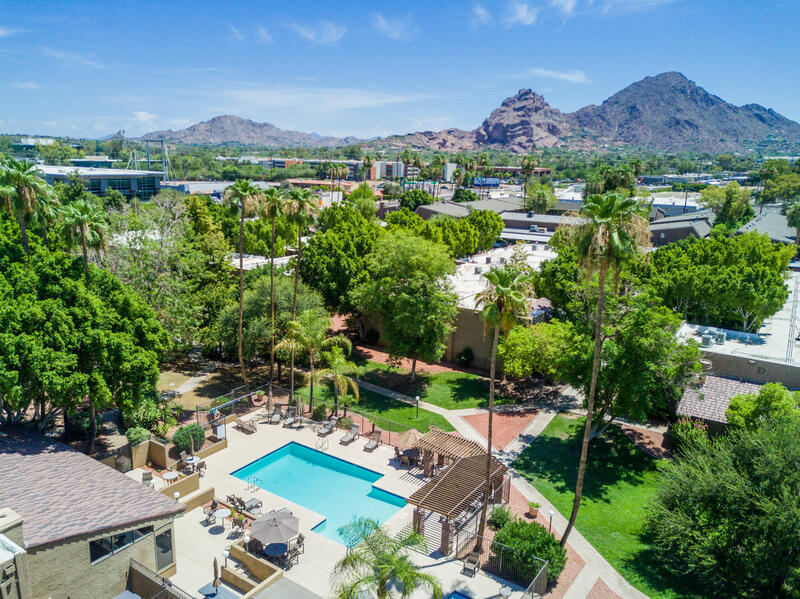 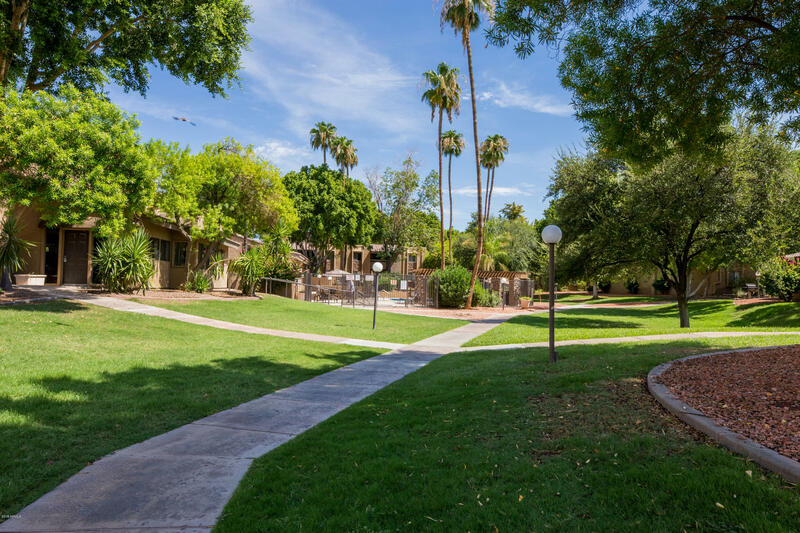 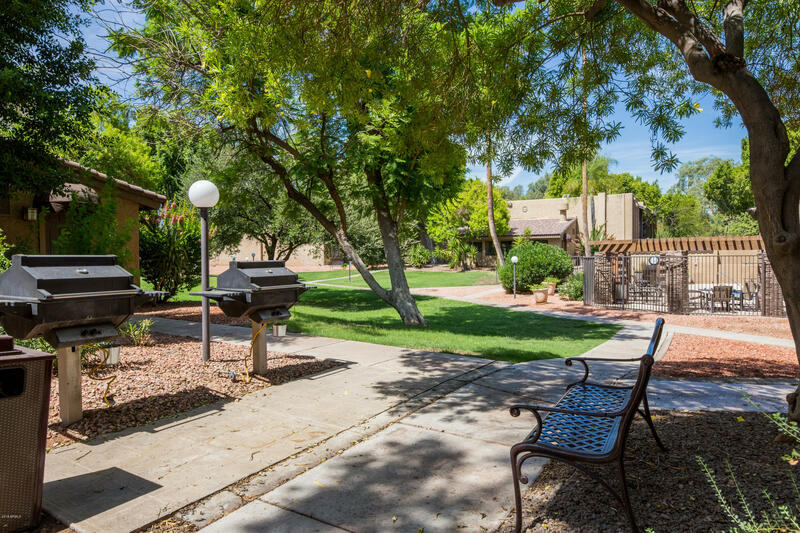 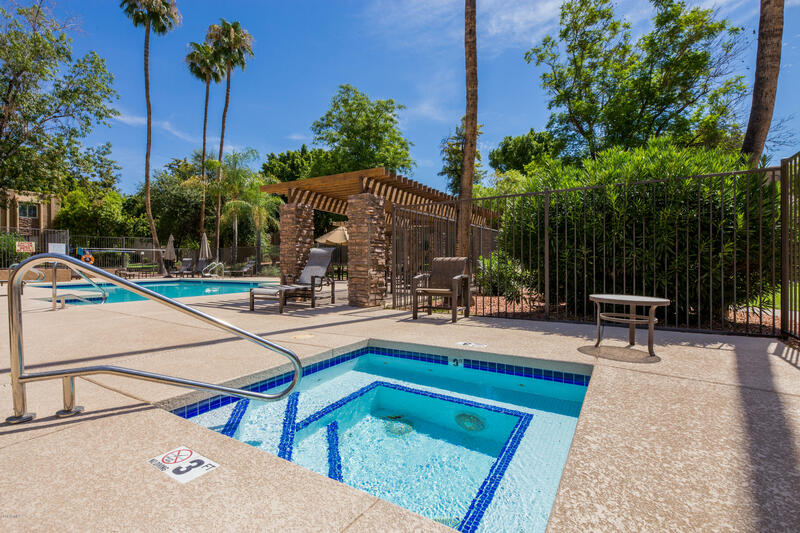 This prime location allows for short walks to great restaurants and everything Arcadia has to offer. 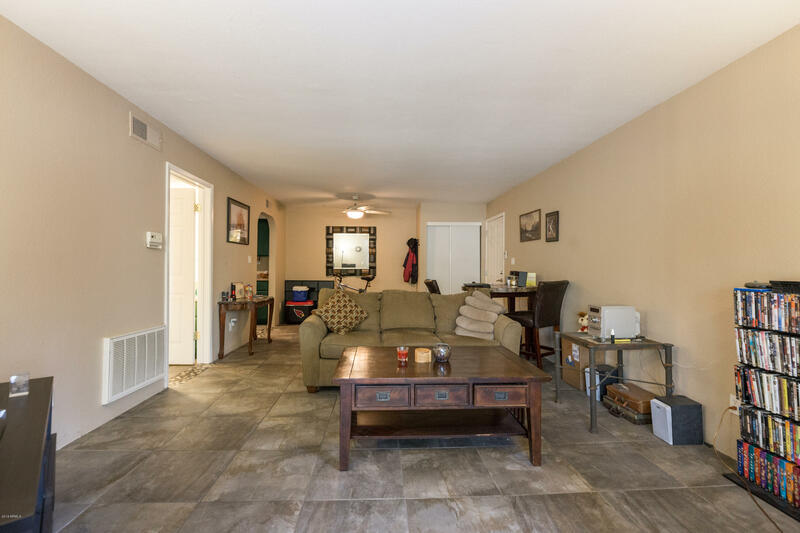 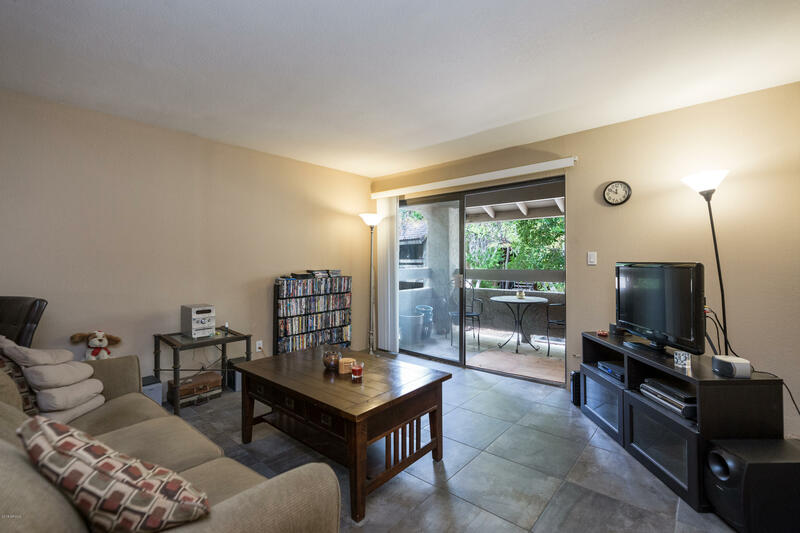 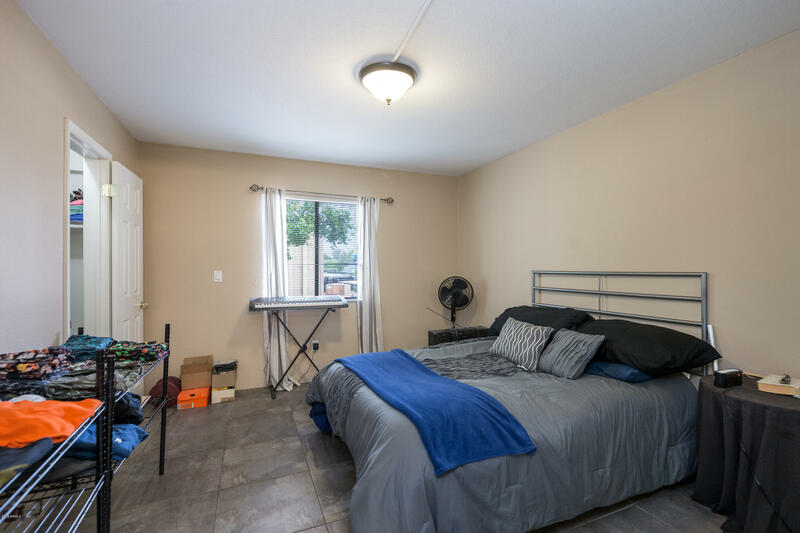 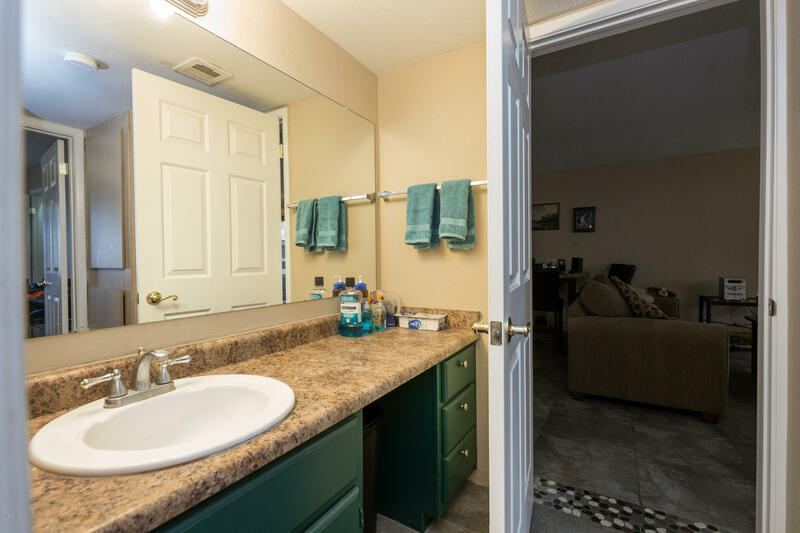 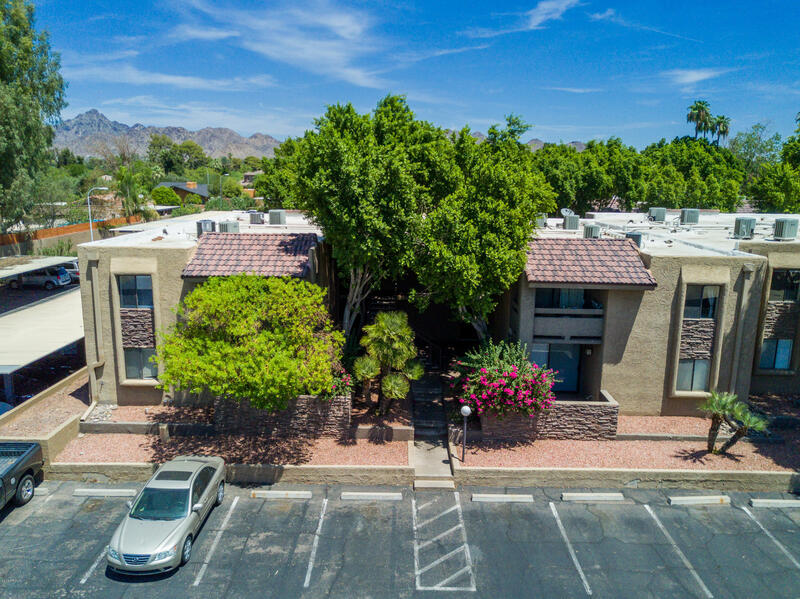 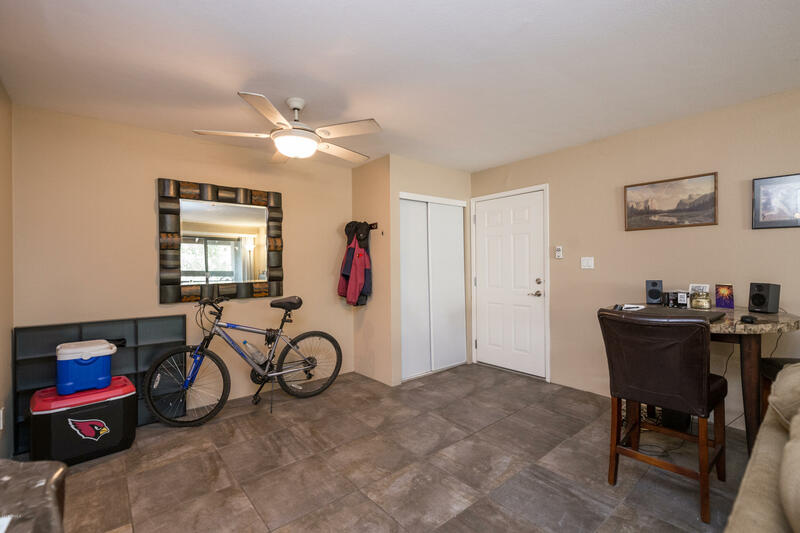 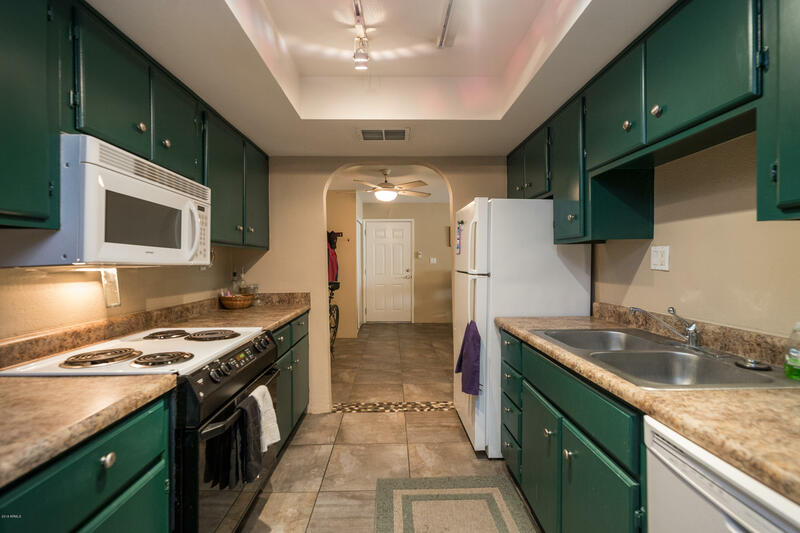 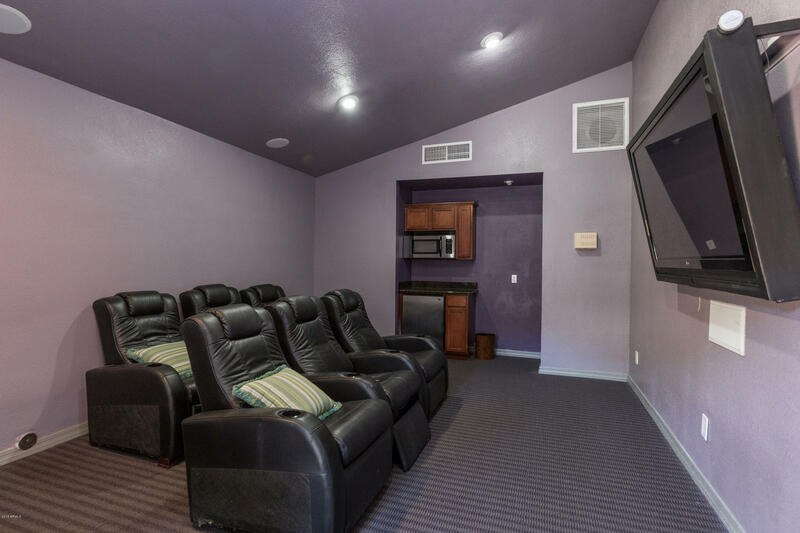 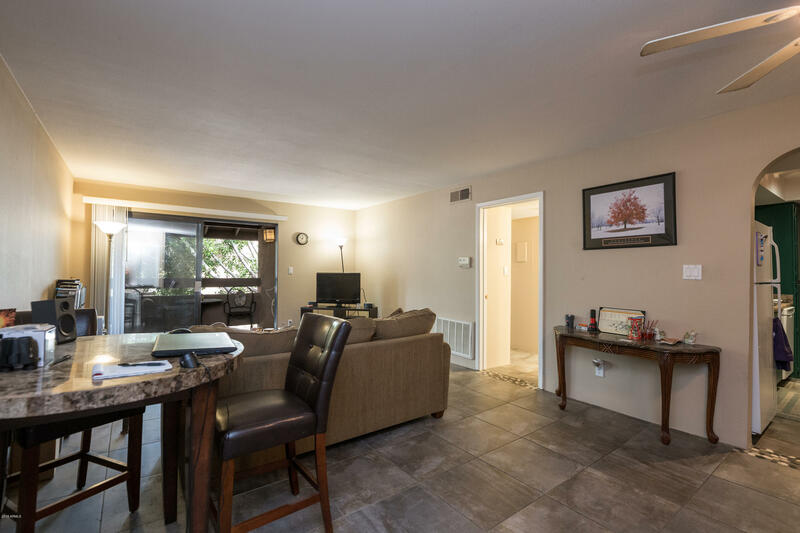 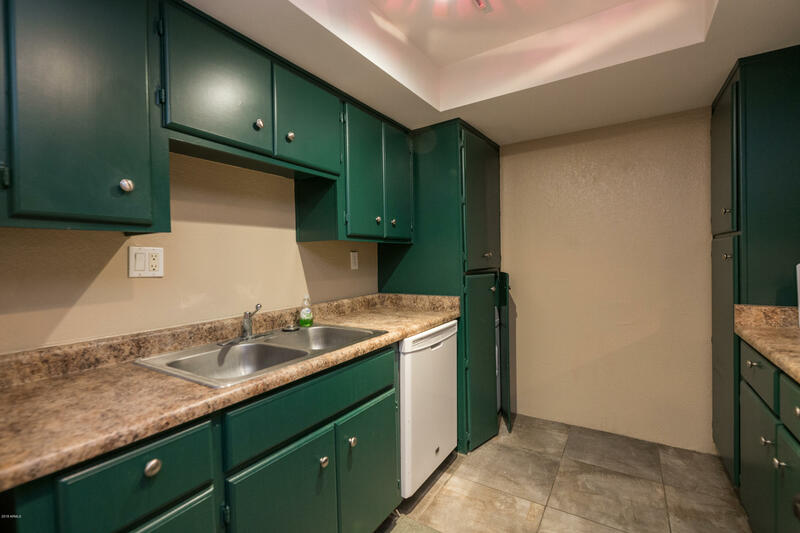 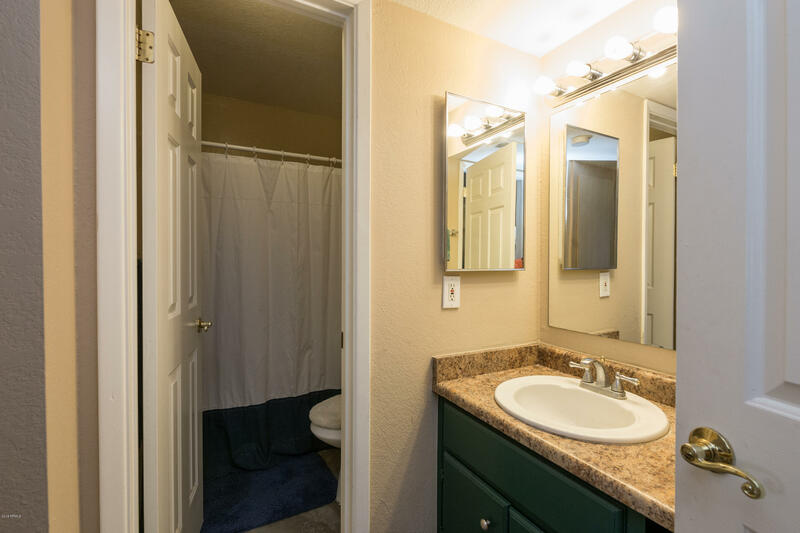 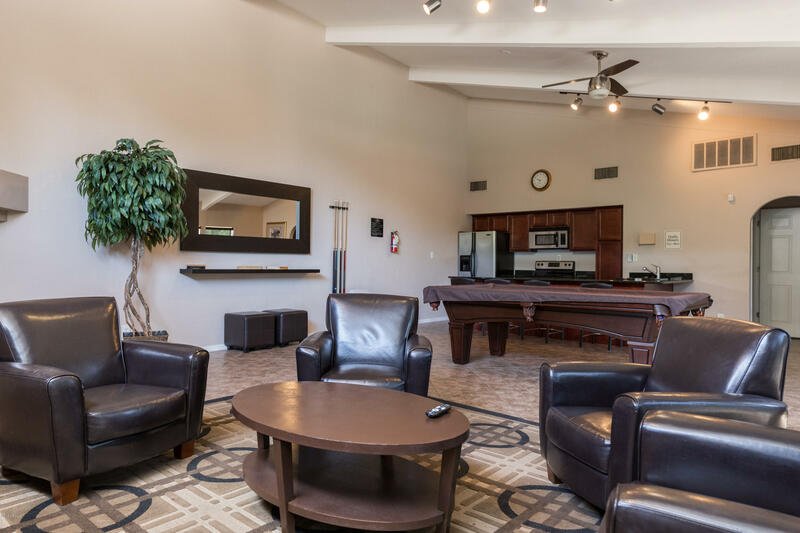 The unit features spacious living area, 1 bed, 1 bath, kitchen with built in microwave and electric range, tile floors throughout, plenty of storage space, and private balcony. 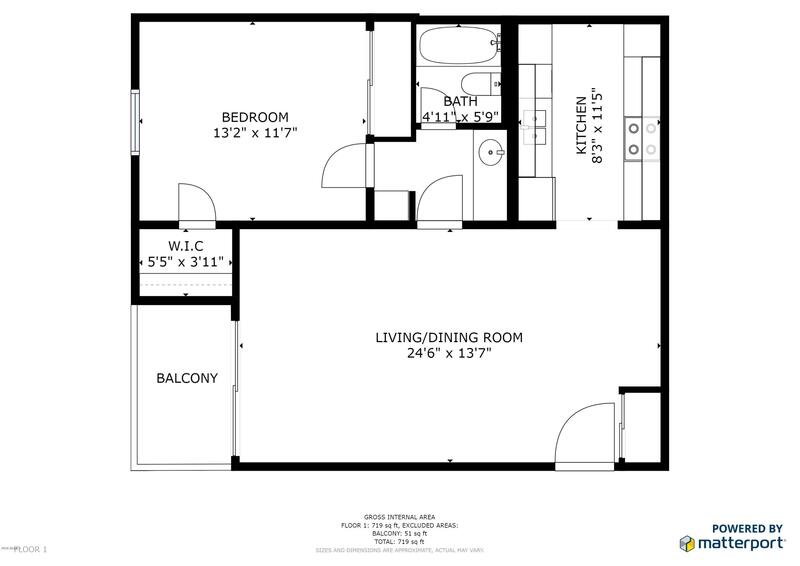 Tenant in place till April.